Manufacturer of a wide range of products which include heavy duty weld ready kit. 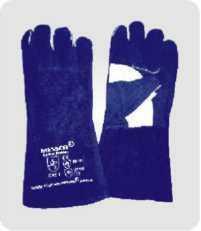 • Ready to use kit for welding applications. • Metal box-easy to handle, transport & store. • Safety, Quality and Reliability. • No cluttered welding Locations. Copper Welding cable 35 sq. mm 3 Mtr. Copper Earth cable 35 sq. mm 3 Mtr. Looking for HEAVYDUTY weld ready kit ?